Dress your skin with Aprilskin. As the Beginning of Spring, April is seen as a time of new life being born. Aprilskin symbolizes the radiant skin that's beautiful like the sunny days in spring. The Term also means the renewal, new skin being born. Aprilskin is a natural cosmetics brand that rejuvenates skin cells to reveal beautiful and healthy skin. Aprilskin is a lovely brand in StyleKorean and Aprilskin Snow Cushion became very popular in South Asian Countries. 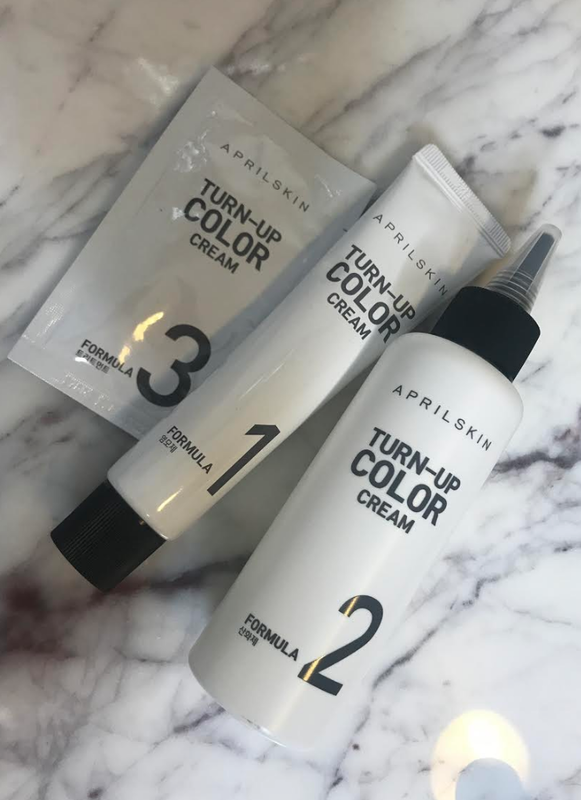 Radiant your Skin Care with the [AprilSkin] Turn-Up Color Cream (Matt Avocado)! we aim to provide you best korean products to take good care of your skin, including Cosmetics, Nails&Hair, Hair Treatment. Hydra Hair Treatment online. i really liked it. i have dark hair so it didn't turn out green but it did change my hair color to a lighter shade. Sof…@gmail.com This is such a cool color!! !